The internet can be a dark place — and over the weekend, authorities in Thailand saw just how creepy it can get. While browsing social media, a local animal lover discovered something unnerving online and reported it to police right away. Someone had posted an ad selling the skins and feet of rare big cats — and it was right on Facebook. Thanks to the tip, police were able to find and arrest the man responsible for the posting, and gather all the macabre goods. 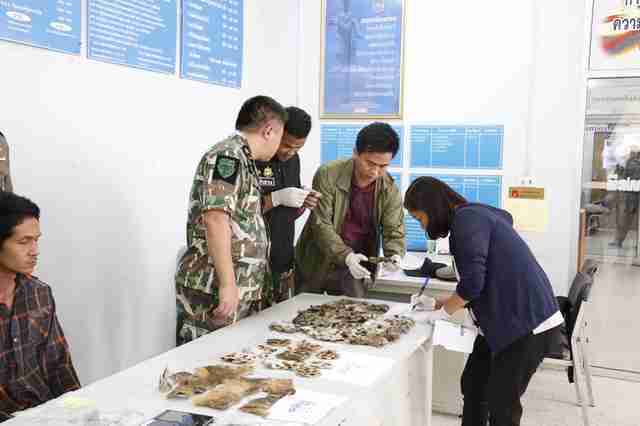 Adul Martlueng has been arrested and is being held awaiting trial in Suan Phueng, Thailand. 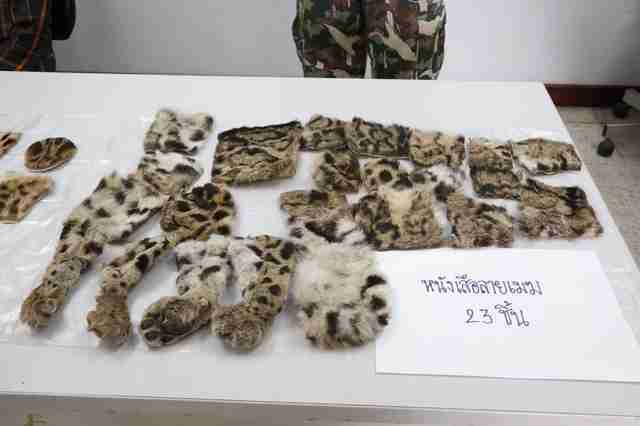 In all, the Thai authorities seized 23 clouded leopard carcasses, 13 golden cats and 9 leopard cat skins and other animal parts. All of the items were being offered for sale on Facebook — which unfortunately has become a major hot spot for traffickers to sell their products in recent years. Luckily, everyday people are keeping an eye out for the animals — and it’s making all the difference. 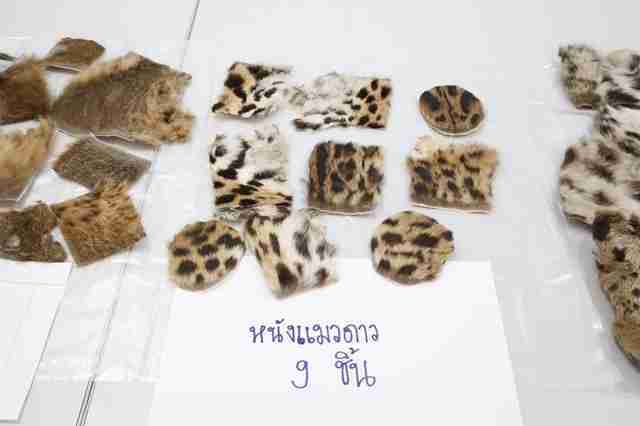 To help protect animals rescued from poachers, you can make a donation to Wildlife Friends Foundation Thailand.